LinkedIn is a Social Media platform specifically designed for professionals to connect and discuss all things business. For those within B2B sectors it holds a world of opportunities, the main one being driving growth and profitability through professional networking. However, it is a common misconception amongst businesses that it is enough for only employees to have a strong presence on LinkedIn. This is not the case. 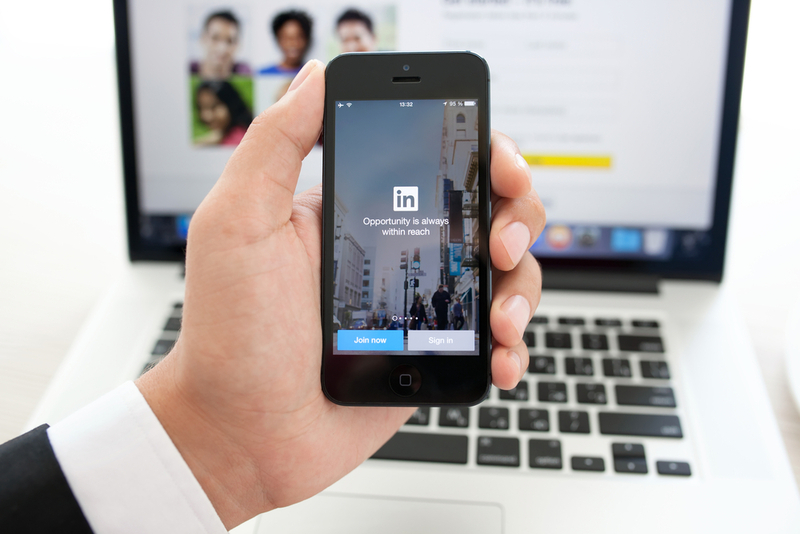 According to IDC, 50% of B2B buyers use LinkedIn as a source for making purchase decisions. This means that it is especially important that companies have strong individual employee LinkedIn pages accompanied by one for its brand. – Information about company activities, achievements, events etc. LinkedIn is a great platform to network with industry professionals and drive business growth. At Ilex we create integrated content marketing Social Media campaigns for tech and telecoms companies. With the right combinations of content, we ensure success throughout multiple touch points. To find out more about what we can do for you, please contact matthew (AT) ilexcontent.com.